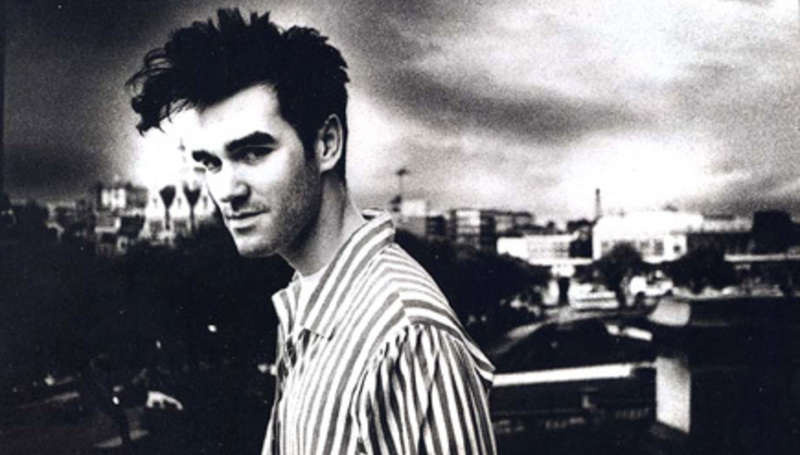 Mister Misery himself, Morrissey, has cancelled another batch of shows due to further illness. Having cancelled shows in Salisbury and Mile End earlier this week, the first of his three Brixton shows - at the 02 Academy - has also been pulled. The singer, who hit the grand old age of 50 last week, has been told to rest by doctors. "Regrettably Morrissey’s show at London’s O2 Brixton Academy on Thursday 28th May has been cancelled. Morrissey is on continued doctor’s orders not to sing, to ensure a complete recuperation. Event Organizers would like to apologize to fans for the disappointment. Additional information will be issued as soon as possible, so advise ticket holders to hang on to their tickets." We reported recently that Morrissey pulled out of several live shows and an appearance on Later...With Jools Holland due to a mystery illness. He did, however, celebrate his 50th birthday last Friday with a Manchester show. It is not known whether the illness which has forced these cancellations is a recurrence of the previous ailment. It is also unknown whether the remaining two dates at the Brixton 02 Academy will go ahead.